So, you’ve written the book and now you’re all excited to launch it. But you realize that you just don’t have that many people promoting it. 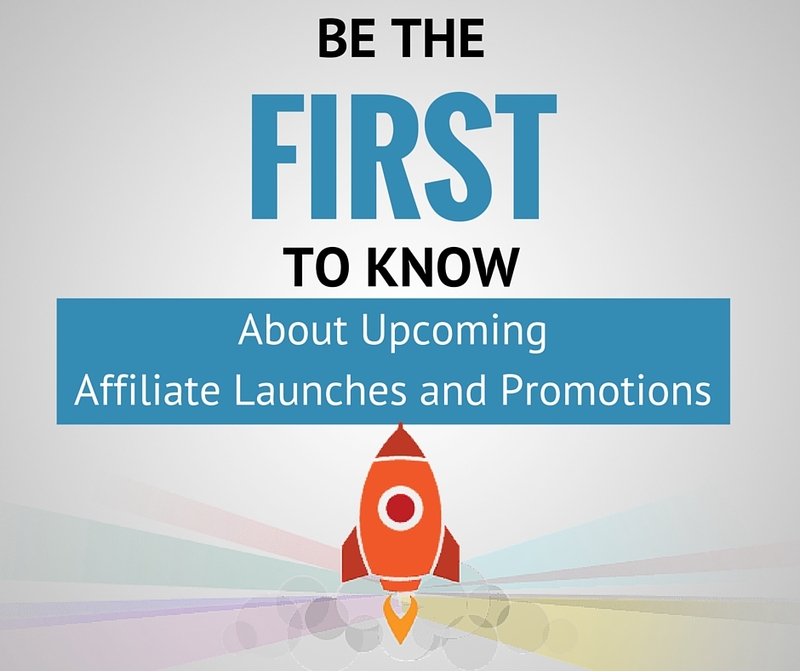 You want affiliates for your book launch. How do you get them? That is what this post is about. 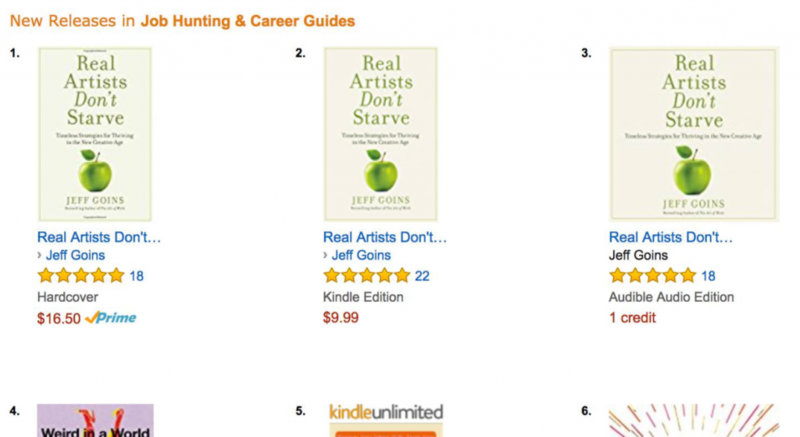 I’ve been fortunate to have worked on tons of book launches for awesome people like Lewis Howes, Brian Tracy, Ray Edwards and Jeff Goins, whose book launch for his new book, Real Artists Don’t Starve just finished this week. We’ve helped multiple authors achieve #1 Best-Seller status (including Jeff’s recently being #1 on Amazon in Job & Career Guides — see graphic below). and have sold literally over 100,000 books. 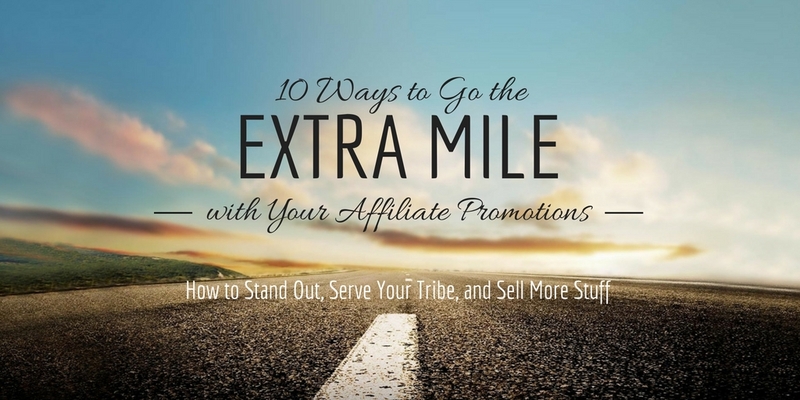 So how do you get affiliates involved in your book launch? 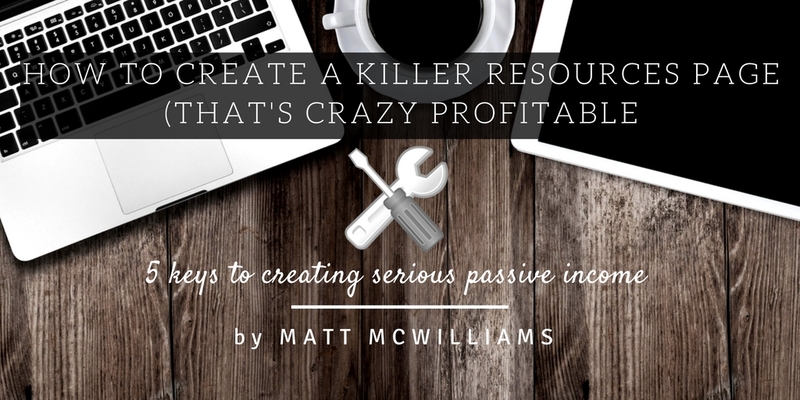 First, I’ll start with the basics that apply whether you are launching a book or a product, and then I’ll get specific. 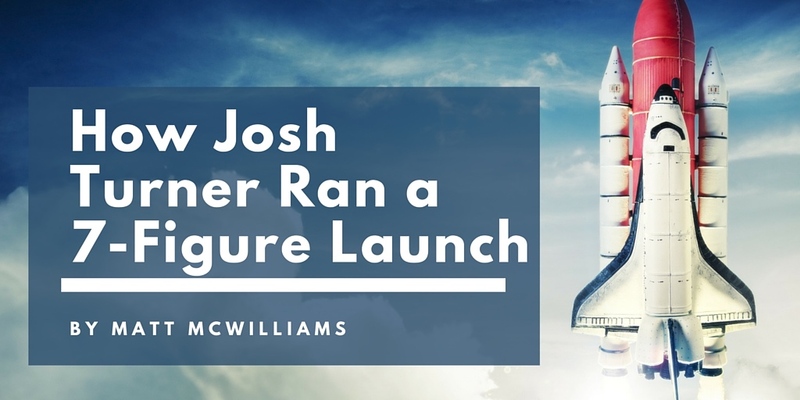 Want a behind-the-scenes look at Jeff Goins’ book launch? 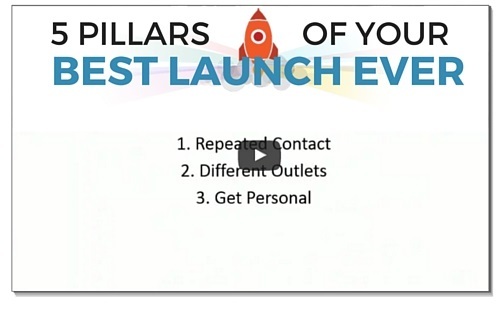 Click Here for free access to our launch recap. 1. Look for affiliates who promoted similar books and products. 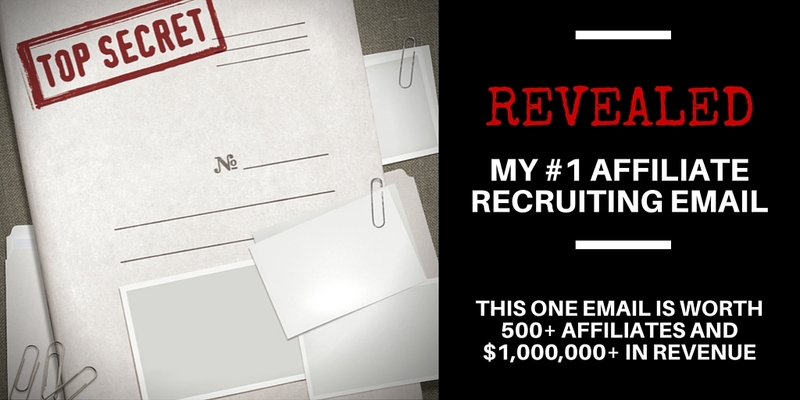 This is affiliate recruiting 101. 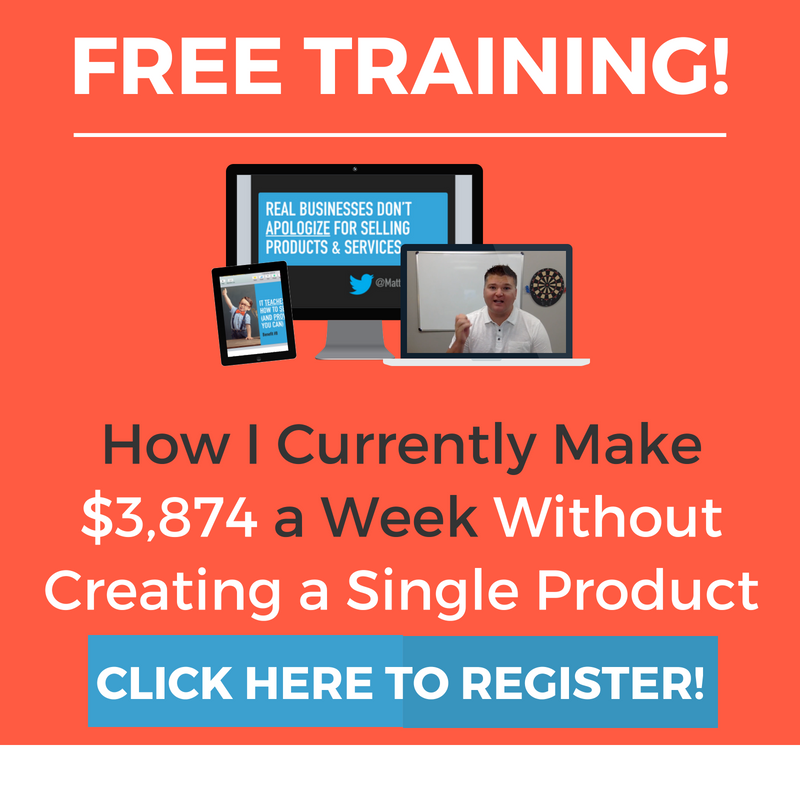 You want to start by looking for people who have promoted similar books and products. You can use Google to do this. 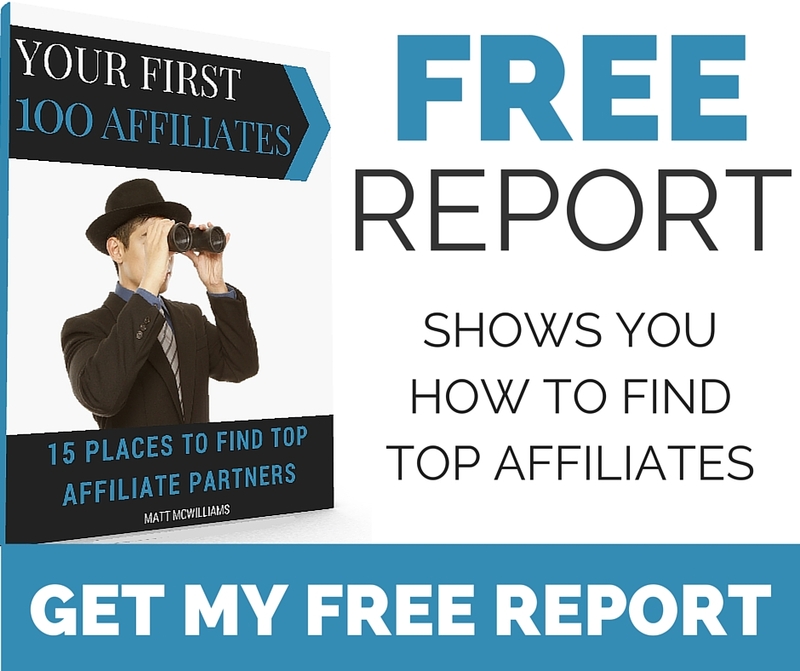 Just go to Google, type in books and products that you know of that are similar to your book along with the word “affiliate” in the search bar to find affiliates who have promoted similar books and products. Then reach out to those people and ask them if they would be interested in sharing your book with their audience. This post shows you how to find them and how to find their email addresses so you can reach out. 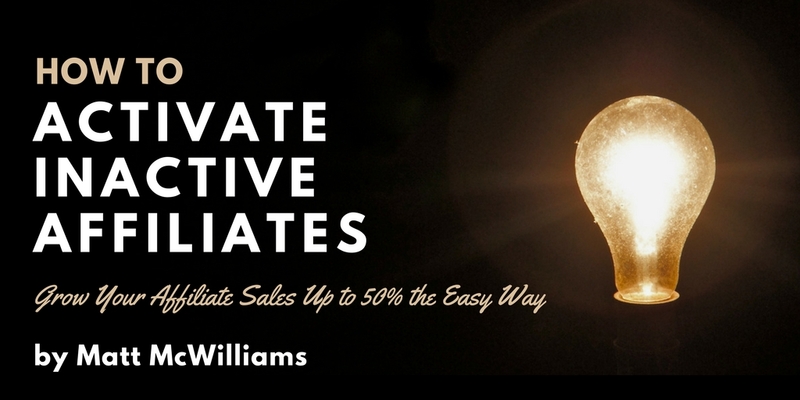 Now, you need to know what to say to those affiliates when you email them, so I have a sample email that you can use to reach out specifically for your book. 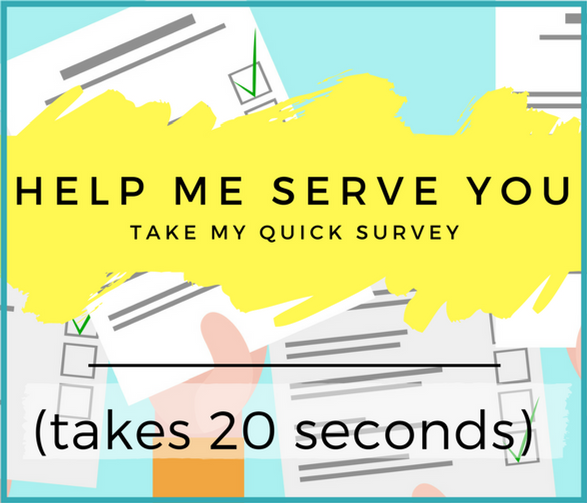 Click here to get my sample recruiting email template PLUS the launch recap of Jeff Goins’ Real Artists Don’t Starve book launch. 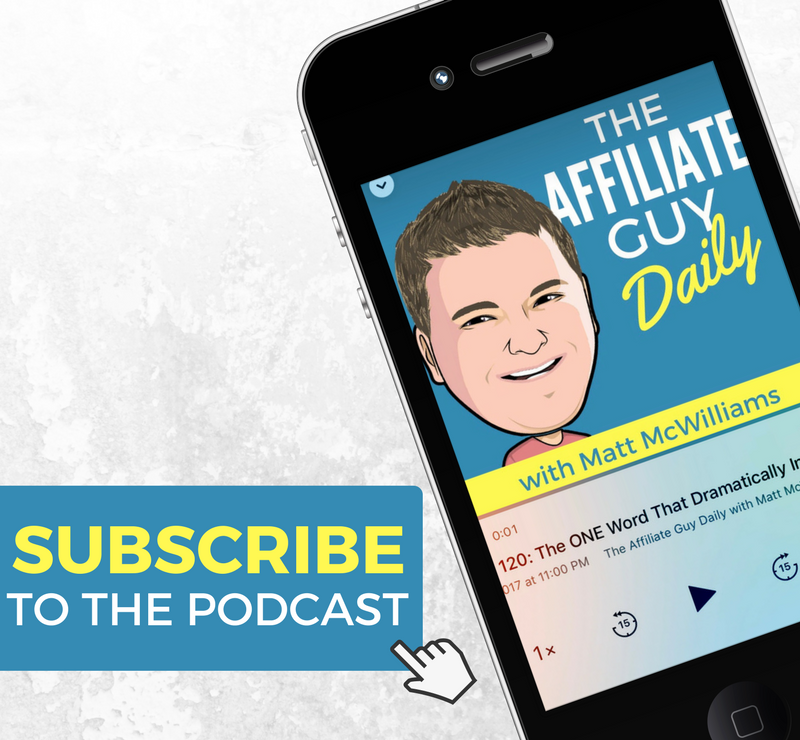 The lowest hanging affiliate fruit is the people you already know. Your friends are most likely to be excited for you to be releasing a book and be willing to help you promote it. Don’t overlook those you know, they will be motivated to make sure that your launch goes well because of your relationship with them. 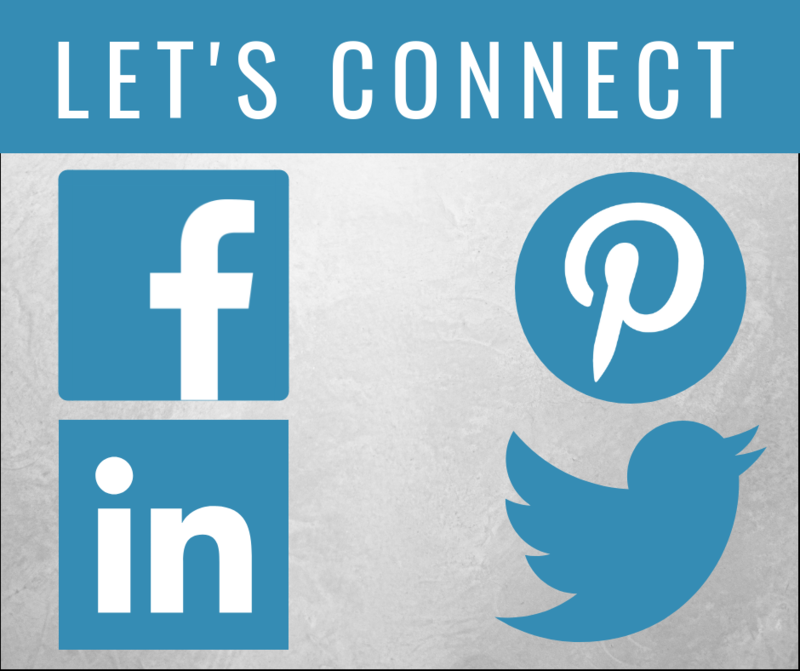 Ask the people on your email list or following you on social media if they’d like to be part of your book launch team. 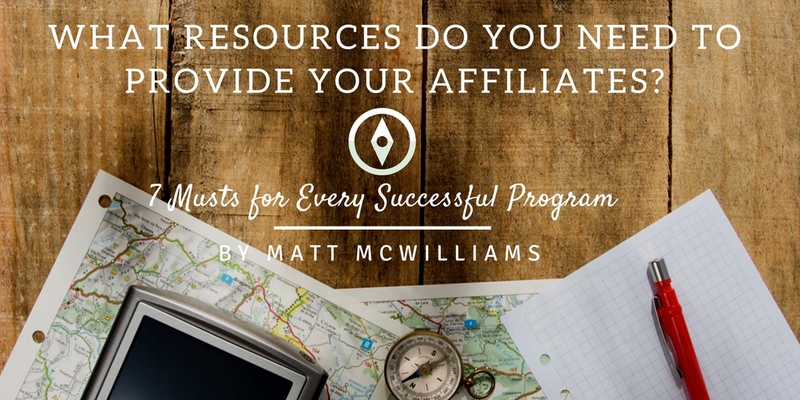 An affiliate program is nothing more than a book launch team that also gives them a chance to earn a commission for helping you get the word out about your book. Those that follow you will jump at the chance to help you share your book AND earn some money as an affiliate. 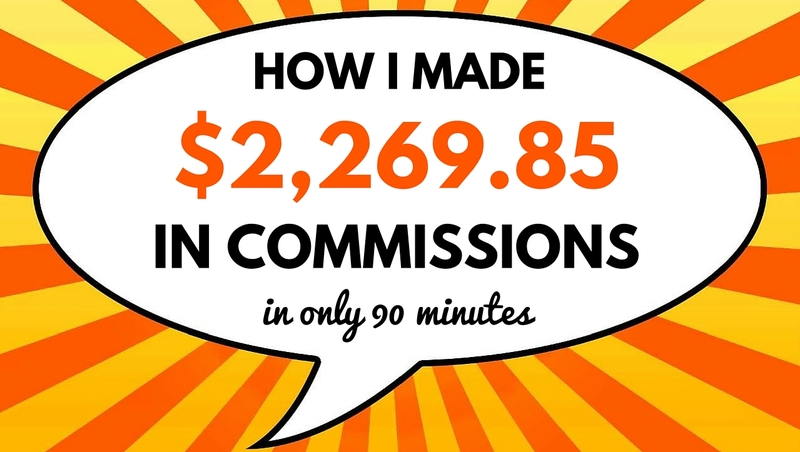 In order to actually get affiliates to promote your book launch, you have to have a backend offer that is reasonably priced and, therefore, makes them a decent commission. This could be an offer with a price point as low as $97, but preferably $197 or above. The higher, the better, but lower still works. Whether you are offering a free + shipping offer or otherwise, when they get the book, you want to immediately offer them the backend offer. This is how affiliates get paid in a book launch. 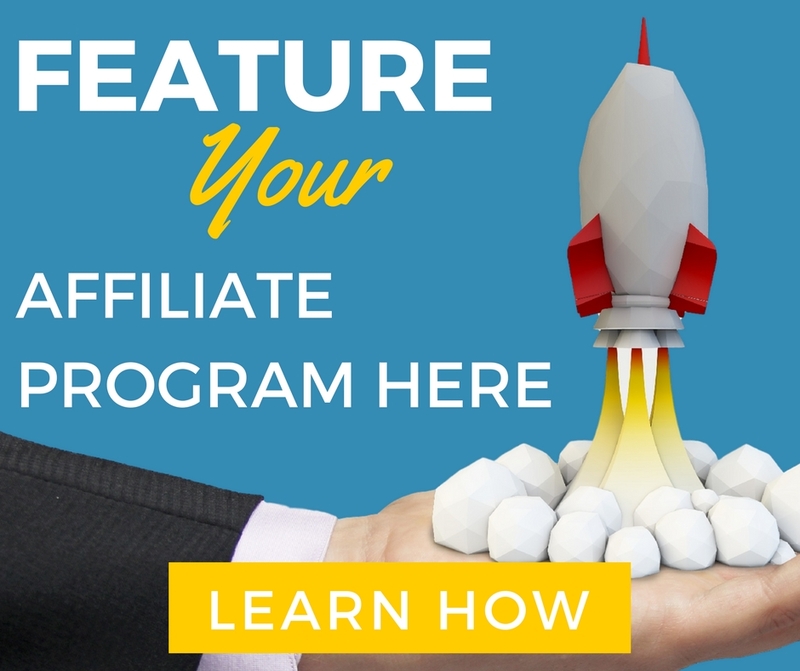 When someone clicks on the affiliate link, they are sent to an optin page. 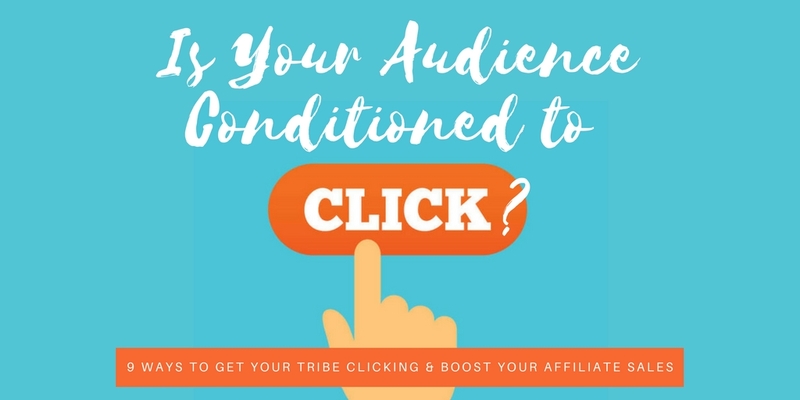 They then optin to get access to the book — whether it’s a free book, discounted book or an early offer with bonuses, you have affiliates drive traffic to this page. 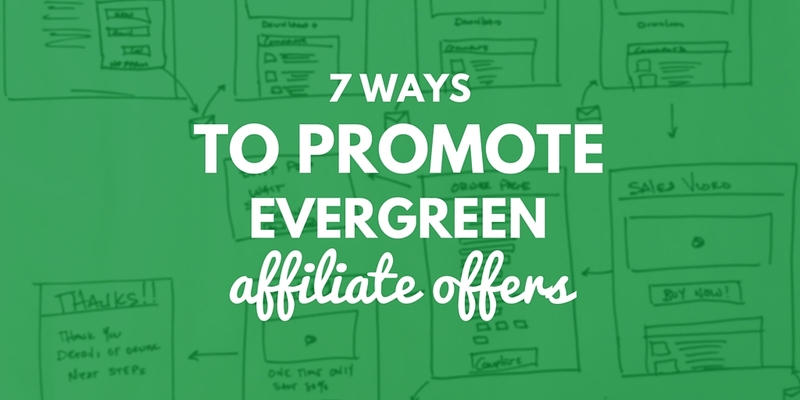 You want an offer that converts at least 7% of book buyers into your higher priced offer. The math on this works that, depending on the price of the book, you might convert 20% of the visitors to a page, and then if you convert 10% of them to the upsell, you’ve converted 2% of the clicks into the upsell offer. When you are doing a book launch is not the time to be cheap on cookie length. If you typically do a 90-day cookie, for a book launch make sure the cookie lasts at least until your next big launch. Preferably a 1-year cookie or even lifetime. 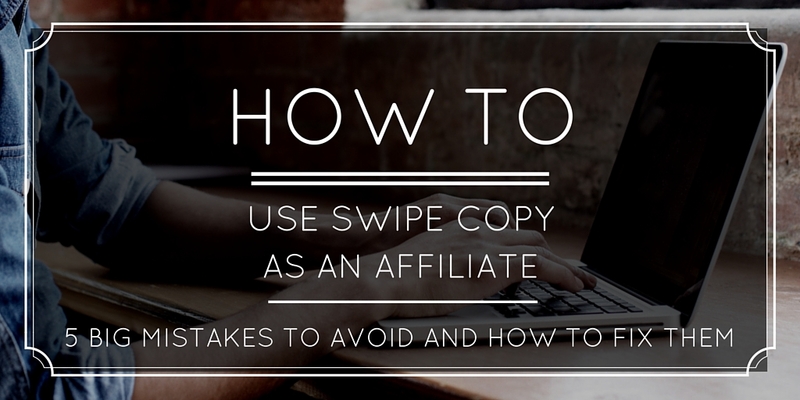 When you offer a lifetime cookie it is a great way to promote your affiliate cookie. Being able to say “Hey, we have a lifetime cookie!” sounds a lot better and doesn’t make you seem cheap. 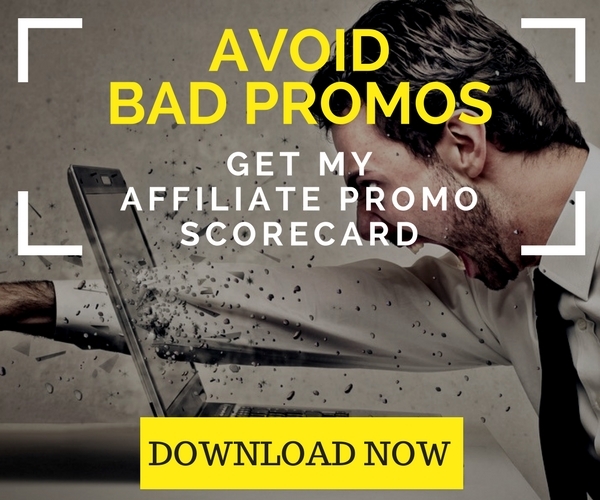 This allows affiliates who promoted your book launch, and admittedly didn’t make a whole lot of money on the launch to make money on the back end. 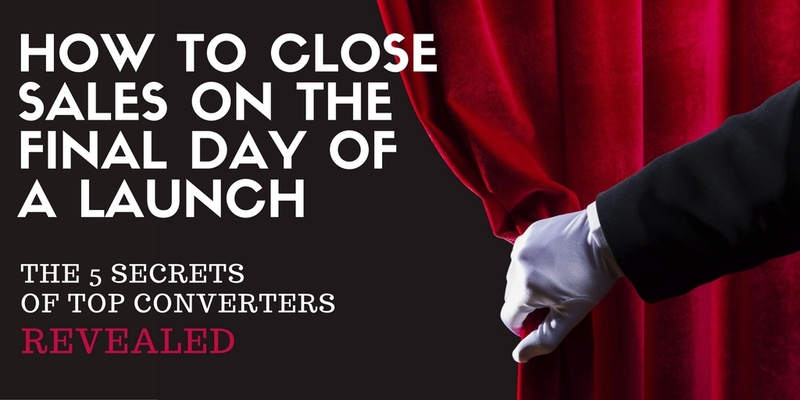 Want a behind-the-scenes look at a successful book launch? 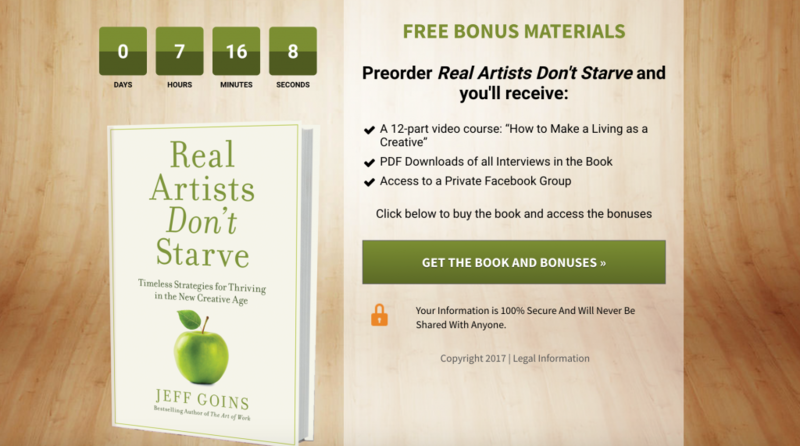 Click Here for free access to our recap of Jeff Goins’ recent Real Artists Don’t Starve book launch.